Data vector image collection for statistics and reports designs. Different graphs in gradient colors. 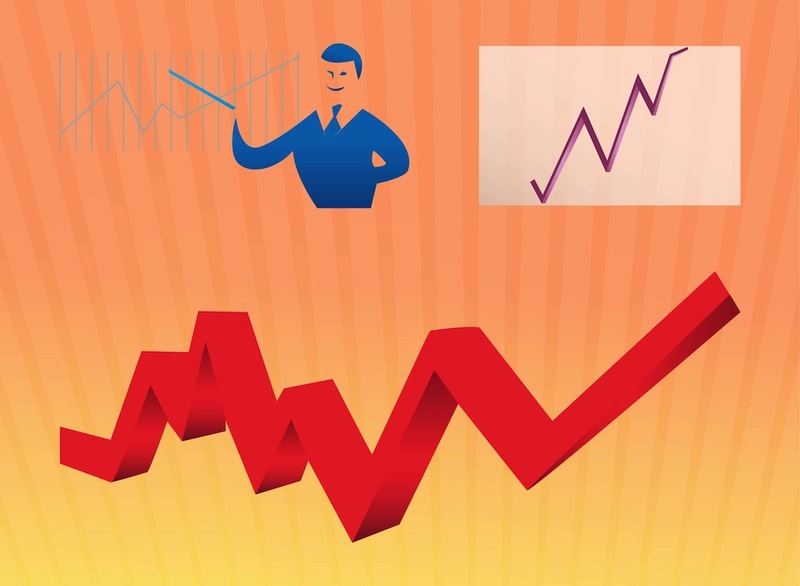 Smiling man explaining a simple 2D diagram and three-dimensional graphs in different colors. Free vector footage to create diagrams, graphs, statistics, survey data and reports designs. Tags: Business, Data, Graphs, Info-Graphics, Information, Report, Stars, Survey.